This is a fake news using Meghan. Wouldn't the company that's doing this get a cease and desist letter from the royal family lawyers? It's fake news because it's from Peoples, not People magazine. The add came out 13th November, 2018. The A.S.A (Advertising Standards Authority) would be all over this if the firm doing this was British. It seems to be an American firm, so BRF lawyers would contact the appropriate State authority I guess once it's brought to their attention.. Sometimes it takes a while. I remember the Queen's head being used to advertise something once and Diana's. Newspaper got onto it and the advertisers ultimately got into trouble over it and had to cease. They were European firms though. Her face looks dirty. Waaaaaay too much bronzer going on! Which I will never understand. I'm always trying to perfect my basic b$tch makeup skills but bronzing is the easiest part. You just need a shade right for your skin color and a big fluffy brush. Not only does Murky go overboard with the shade she uses, I also think the shade is more optimally suited for women who actually have brown skin of some shade. ^She’s just been a walking price tag, to date. ^ Thanks for the laughs, I was in dire need of them. It's like my mother always says, it doesn't matter what the tramps have got dressed, no matter what they can't make it look like a million euros because they won't ever look like a million euros, no matter how hard they. I didn't like her make-up for Remembrance Day, it felt out of place in such a somber event. IF she has the kind of past we've only whispered about, she is of course used to spending large amounts of money on expensive stuff, to look good for her 'public,' if you get my drift. So really, she might in fact be used to wearing nicer stuff, we're just not as aware of it as we might otherwise be. 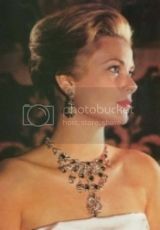 ^instead of being paid with money, she's paid in jewelry, clothes, trips, etc; no money trail, if you get my drift. 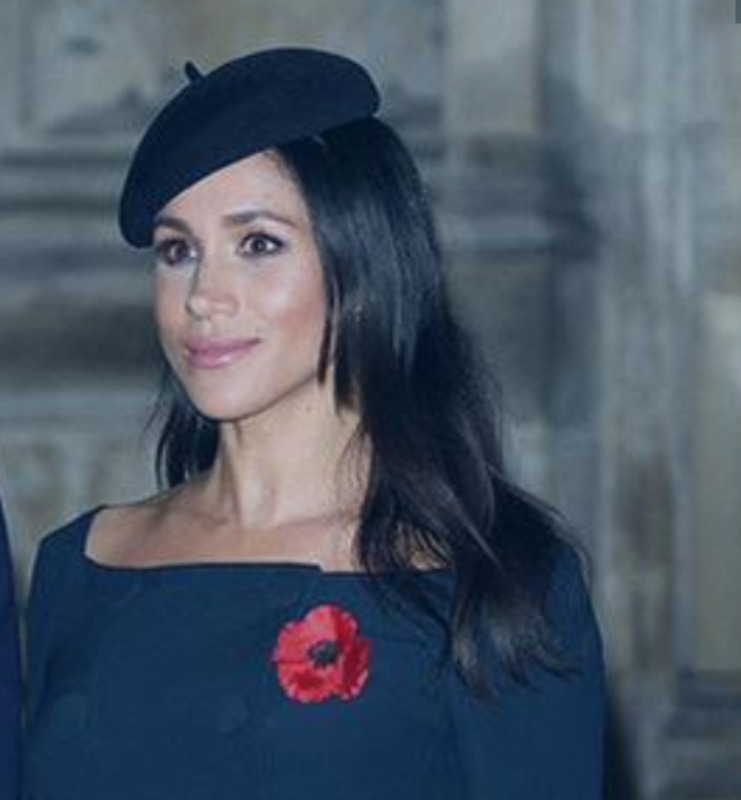 Pregnant Meghan, 37, wore a £49.50 dress from Marks & Spencer for the Festival of Remembrance on Saturday night, it emerged today. The mother-to-be arrived wrapped up in a heavy black coat and limited photos from inside the theatre meant it was difficult to identify the dress beneath on the night. However M&S today confirmed the royal had worn its flattering Double Crepe Bodycon Dress for the occasion. 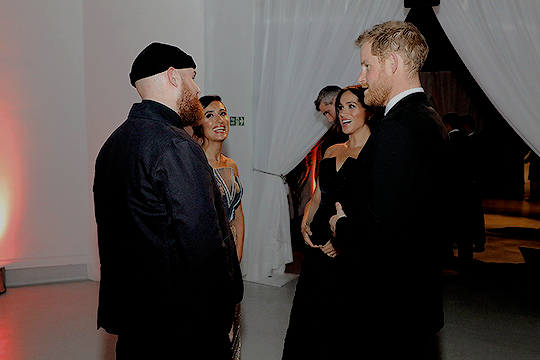 Perhaps Meghan wanted to get some good press and go fashion slumming to remember her former life before she successfully stalked and steamrolled numpty Harry. I hear she keeps a copy of ¿The Rules¿ or ¿Why Men Marry Bit ches¿ in her clutch. Makes no difference if it cost 50 dollars or 50,000 dollars...it all looks the same on her. Somehow she makes an expensive dress look cheap. She never would have made it as a model. 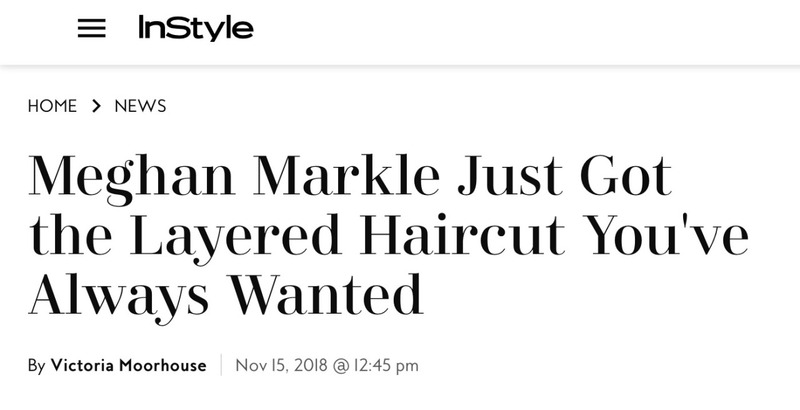 She cut a few inches off her extention and the press has to write an article about her new haircut. Before and after; oldie but goodie. Remember, you are enough, said Meghan. Meghan, just like Wallace wore a lot of Givinchy. Hubert de Givenchy (1927 - 2018), tall, noble and impeccably tailored, tells a story about dressing The Duchess of Windsor (1896 - 1986), whose husband, The Duke of Windsor (1894 - 1972) gave up the throne of England for the woman he loved. When The Duke died in 1972, Givenchy created a coat, dress, and pillbox hat for The Duchess. 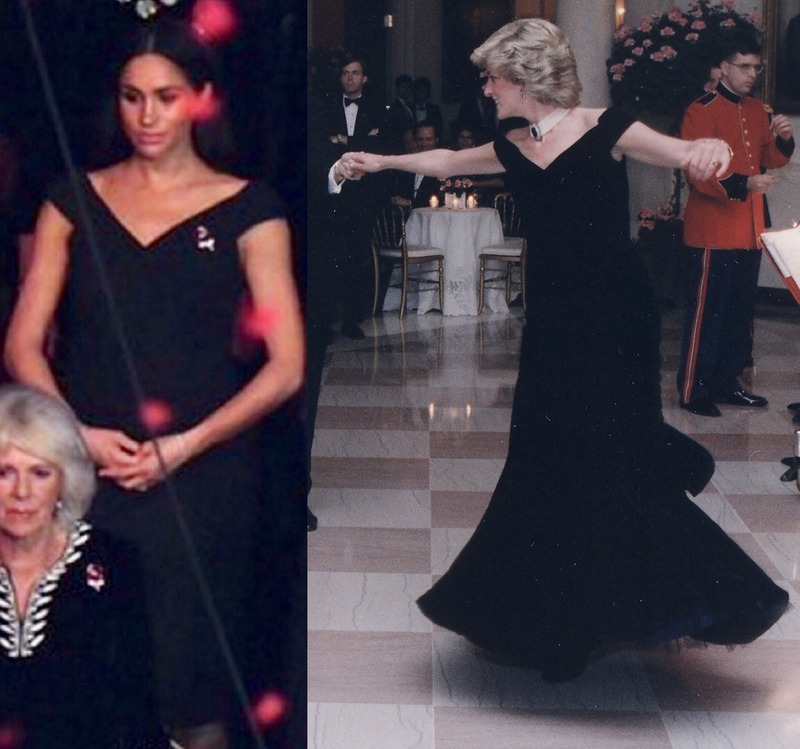 The all-black couture outfit, made in hardly two days and nights of work, was finished just in time for the plane arriving to take the Duchess to an icy reception in England. Her hair is really awful, lank, stringy, greasy looking and if its a wig or extensions then you'd think she could better ones, it looks like acrylic. That's not her real hair, DM. Any excuse to run an article on this woman. We don’t really know what she looks like, do we? I mean without the hair straighteners, pieces, weaves, plastic surgery and veneers. ^ I fear that all the whiskey in Scotland would not fortify us enough to gaze upon the horrors lying beneath, Yooper! Everybody's on a roll today. Lately, she has been looking very weird even with all the tweaks. It could be the pregnancy. She really is awful. 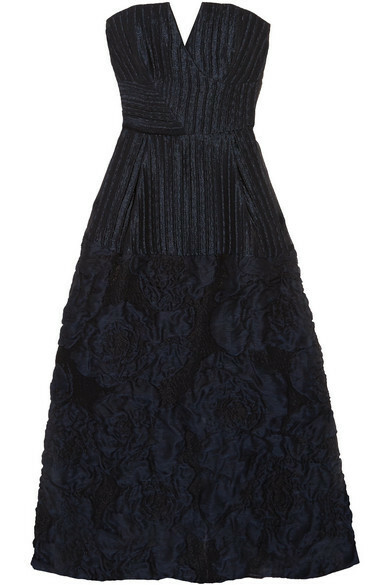 The dress she wore to the Foundation dinner. Wore the same dress when she was on Suits. ^ Not the same, but very similar, at least I think so going by a comparison pic I just saw on instag. The shot of the Suits dress was better and it was sleeker and seemingly floor-length, the one from the KP dinner is a midi dress (unless customized to floor-length, we have no good pics to say what length the dress was in the end). Possibly the worst outfit she's worn to date.